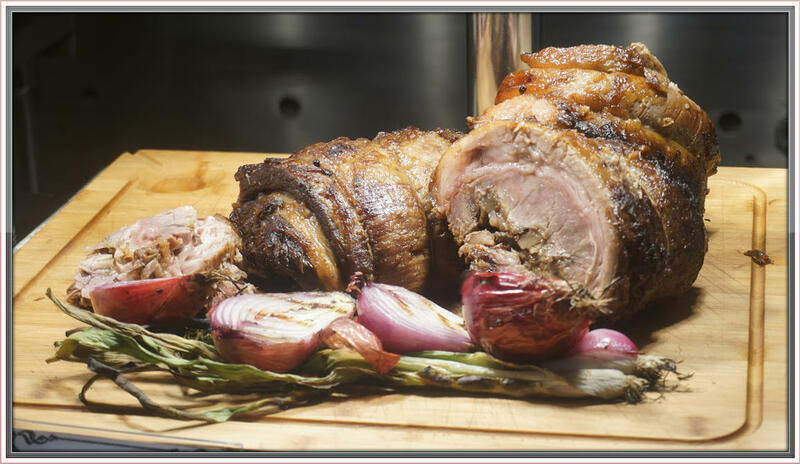 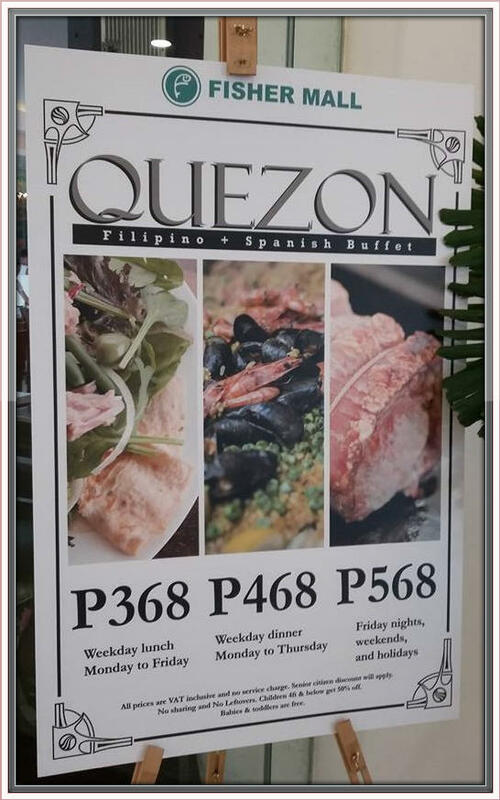 Carrying GGI’s vision,Quezon Buffet undoubtedly exudes with high caliber dishes at very affordable rates. Quezon showcased variety of gastronomic fares that will surely suit everyone’s palates. 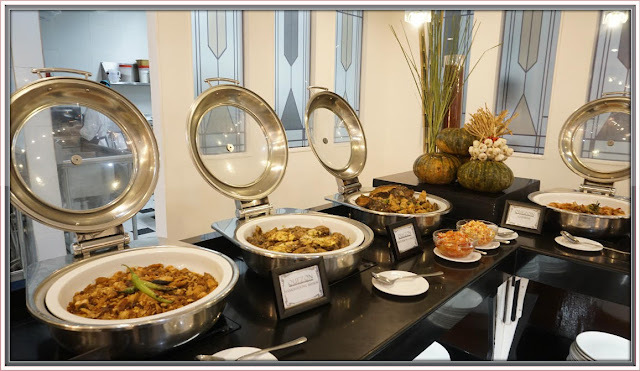 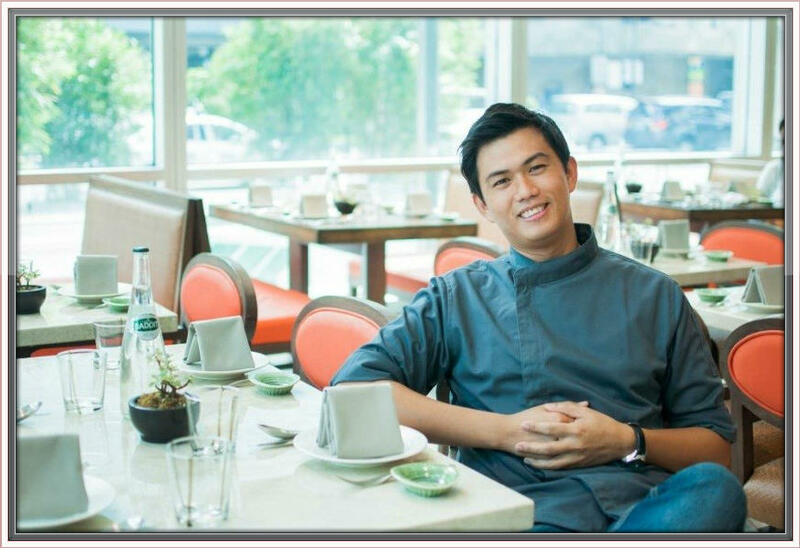 It merges the comforts of home and gourmet delicacies by catering our country’s cuisines. 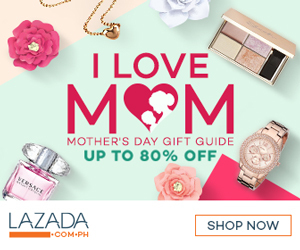 Highlighting Filipino-Spanish heritage that embodies classic food that includes roasting stations, various meat dishes, seafood, grains and noodles,fresh salads, flavorful soups and dessert selections. 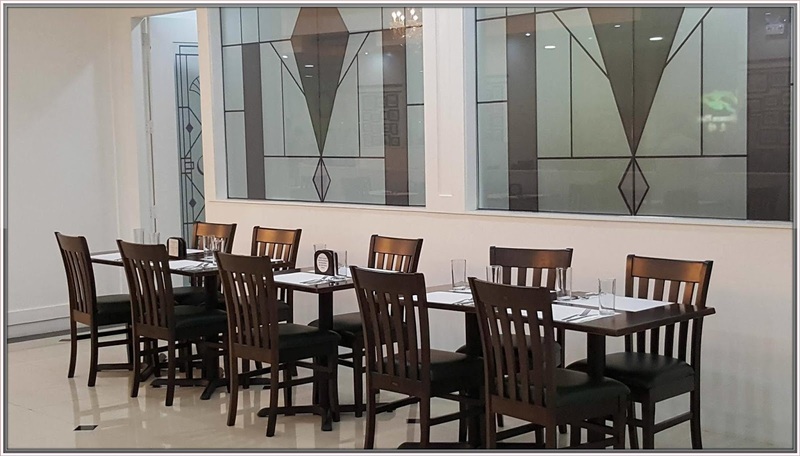 Exuding with elegant ambiance, Quezon buffet incorporates classic lines and Art Deco pieces into its interior, creating a classic touch.The backdrops are great for photo-taking which is a known Filipino past –time in every family gatherings, an intimate date with your special someone or the perfect bonding tick with your friends. 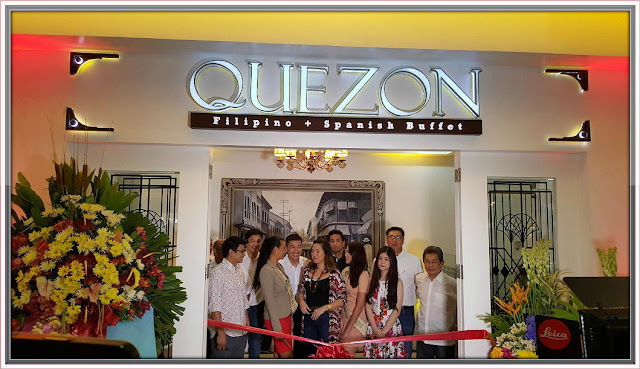 Quezon exudes a classy vibe, from its spacious facade, soft lighting, to minimalist interiors of black and white tones. The wood works and sparkling chandeliers – blends the antiquated with cosmopolitan and classic, as well as the convenience of modern life.